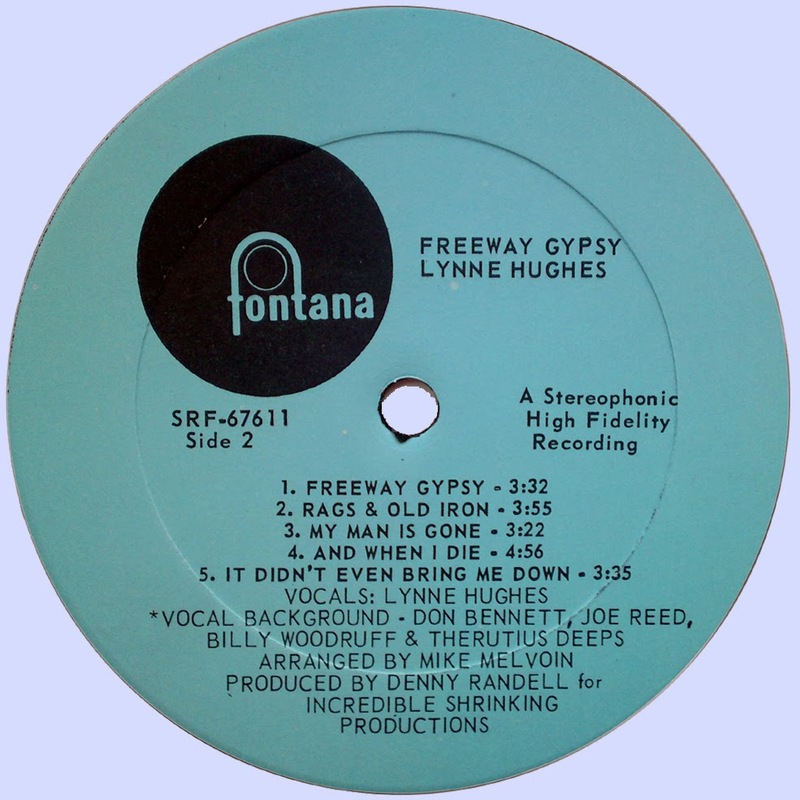 Lynne Hughes was the lead singer of the late-'60s San Francisco Bay Area band Tongue and Groove, mining the field between folk, blues, and rock, in somewhat the same manner as fellow Bay Area female singers Tracy Nelson and Janis Joplin (or, from beyond the Bay Area, Maria Muldaur). 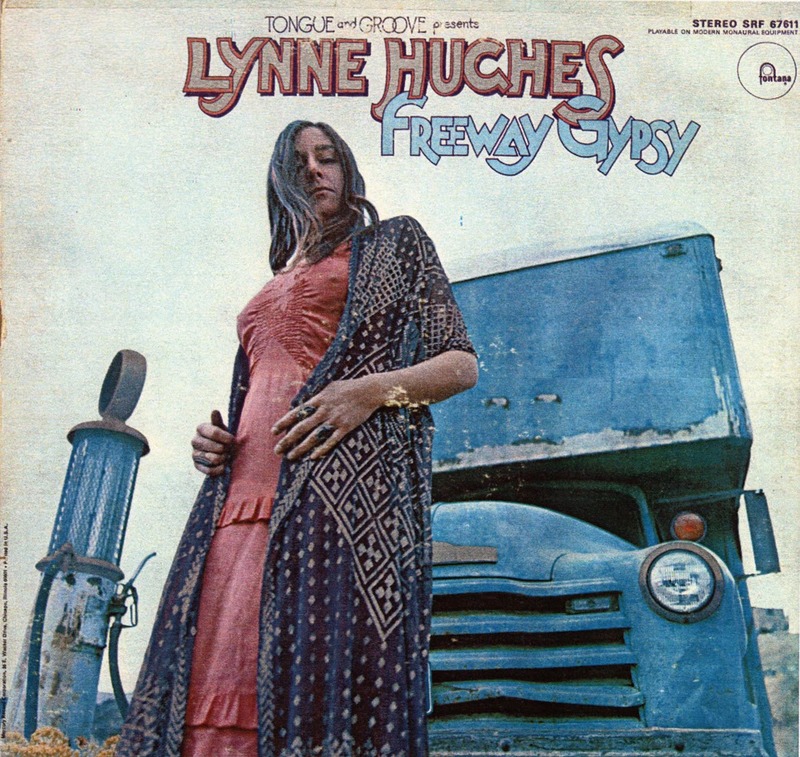 Hughes had a more old-timey ragtime tilt to her vocals than any of those other singers did, and was the most prominent presence on Tongue and Groove's fair, self-titled late-'60s album. Prior to that, she had been something of an auxiliary member of the Charlatans, doing some singing and even recording with them without being an official group member. Hughes had entered music as a folk musician in Seattle in the early '60s before going to the Bay Area. In 1965, she was performing at the Red Dog Saloon in Virginia City, NV, the same venue where the Charlatans had a long-running residency. She would play guitar and sing lead on a few songs with them, such as "Sidetrack" and "Come on in My Kitchen," and taught them the English madrigal "I Saw Her," which was one of their best recordings (though not officially released until 1996).